In Honduras, more than 150,000 improved stoves have been installed to this date , according to project records of this technology. ZAMORANO, through its Center for Evaluation of Improved Stoves (CEIS), developed a draft for a national legislation of improved stoves, which was discussed at the Workshop for Inputs for the Development of National Standards for Improved Stoves in Honduras, held in November with VIDA / Profogones Honduras Foundation with the support of IDB / MIF. 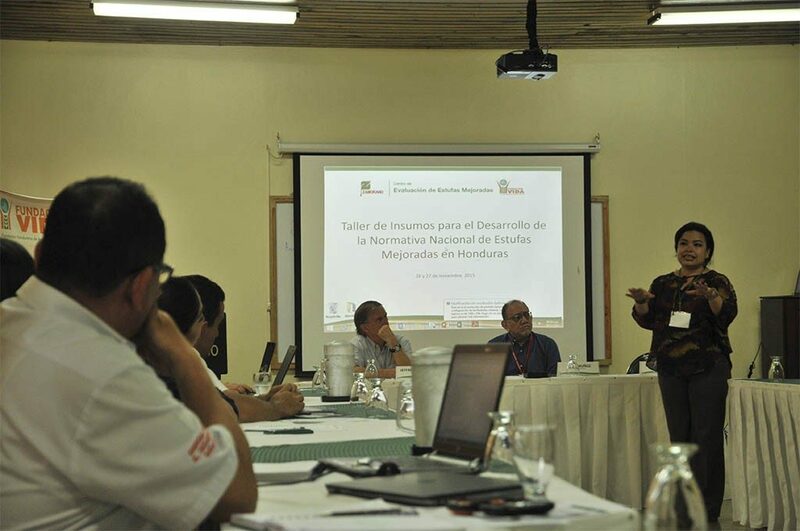 As a result of the workshop, the CEIS handed the draft of technical regulations for Improved Stoves the the Honduran Standardization Agency. The workshop’s main objective was to work with the key players in terms of design, dissemination and implementation of improved stoves and prioritization of technical standards to evaluate the models. 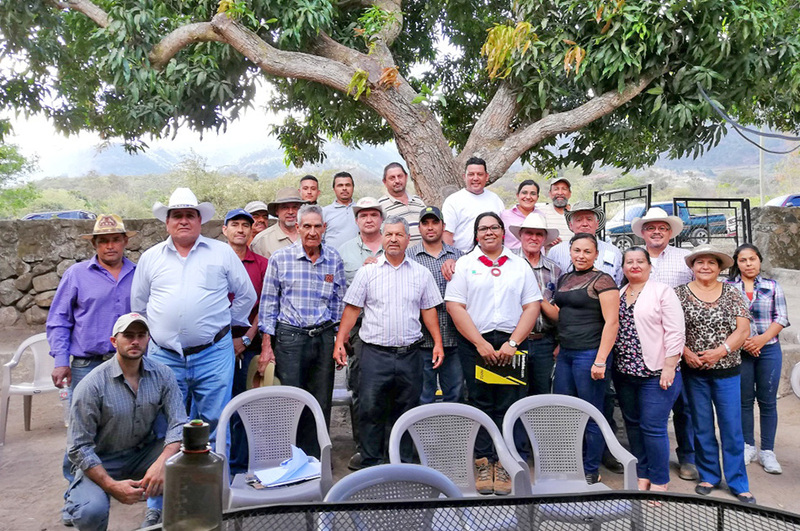 With the approval of this normalization, ZAMORANO and Honduras establish a precedent, since it would be the first Central American country to have a national provision of improved stoves. “We want to deliver the Standardization Agency of Honduras a draft regulation that can be approved in the short term. This will provide many benefits in the development of technology. It will provide users with a technology that meets the objectives for which it was designed, that a lower environmental impact and generate fewer emissions. 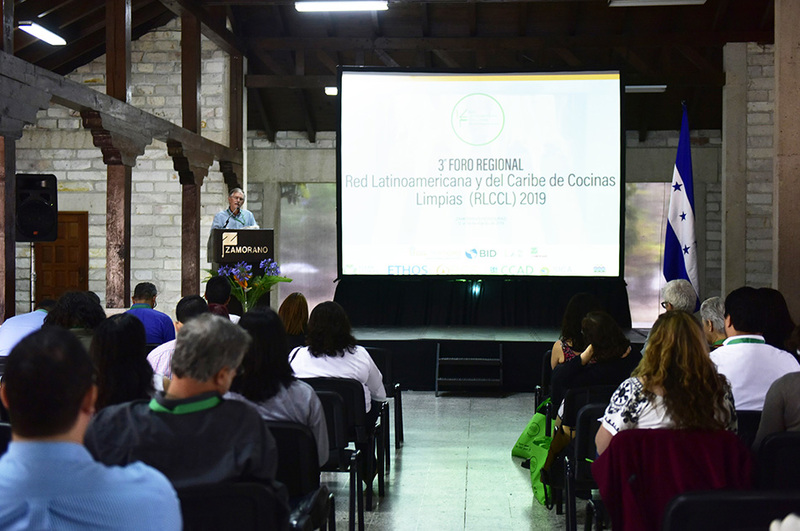 To develop this market we need a tool that will help us make informed decisions on results of laboratory evaluation to select a better model of improved stove “said Dr. Victoria Cortés, Director of ZAMORANO CEIS. Enma Bulnes, from the Honduran Standardization Agency, explained that this technical draft will be revised and agreed upon by all stakeholders, including public and private sector and academia. 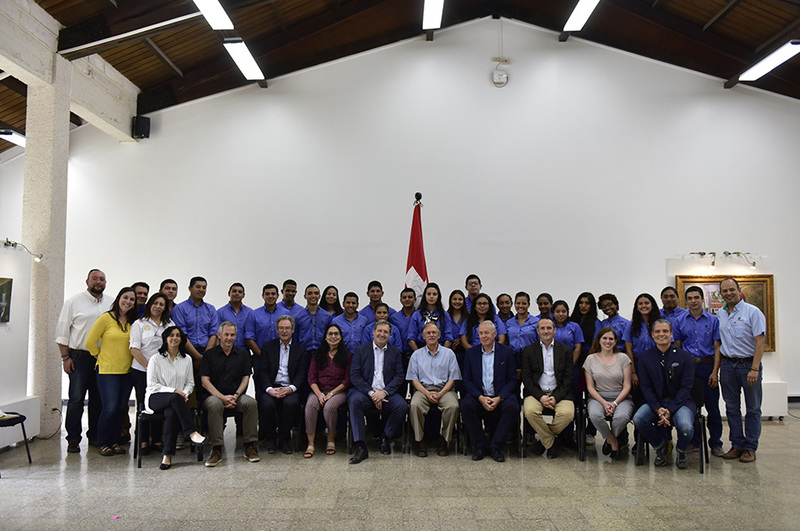 Participating organizations: AHDESA; Envirofit; Mirador project; Ministry of Energy, Natural Resources, Environment and Mining; Honduran Standardization Agency; GIZ; Forest Conservation Institute, Center for the Study and Control of Pollutants; and The Improved Stove Testing Center of Bolivia. The workshop included lectures by the team of CEIS, the Honduran Standardization Agency Marcelo Gorrity, Technical Coordinator of the The Improved Stove Testing Center of Bolivia, to describe categorizations of evaluation of the improved stoves and progress made in time that was evaluated by the mirror committee OHN-ISO / TC 285 and the progress of the legislation. The CEIS was visited toget familiarized with assessment protocols and there they worked in teams to analyze technical regulations to consider aspects of improved stoves. 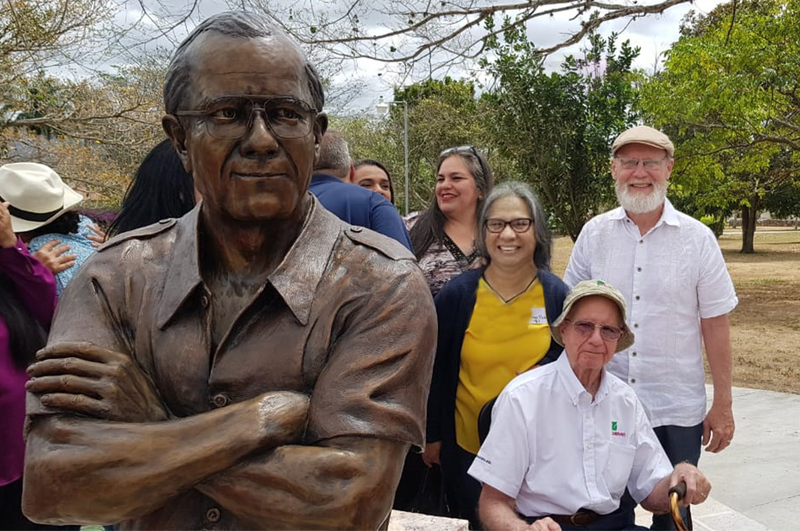 Marcelo Gorritty shared the experiences in Latin America in the development of standards for improved stoves and will support the development process of technical evaluation of standard improved stoves in Honduras. “The first thing is to see the behavior of different models to generate a base line, secondly ZAMORANO already has a laboratory with international standards which provides first-hand information and high quality, and thirdly we have to take into account the views of stakeholders involved in the issue, and the process will be faster, “said Gorrity.